AS a carer you are entitled to a free flu vaccination. We will be contacting you shortly with details of our clinics or see in surgery for more details. As a surgery we are committed to providing support to those who help others. 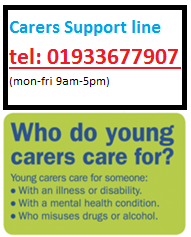 From this we have teamed up with Northamptonshire carer’s service who can offer lots of help and support to those who are registered as carers. If you are please let us know - we may be able to help you either complete the form and return it to surgery or pop into the surgery and let one of the receptionists know. 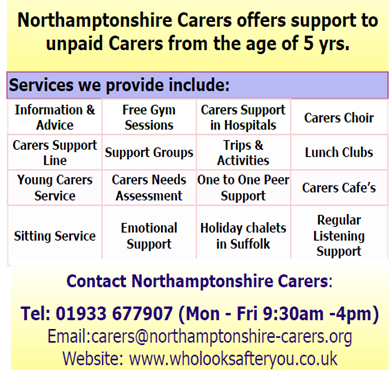 We can then refer you to the Northamptonshire carers service who will then be in contact with you. 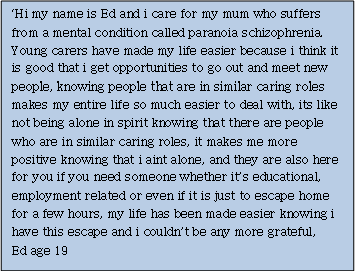 There is also wealth of information on NHS Website about carers and caring. Below are some links into the site that we hope you will find useful. Advice on keeping a tight rein on household and personal finance for carers. 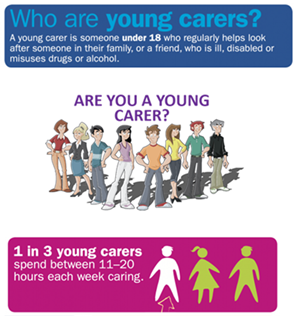 A new website was launched last year – www.nycs.org.uk - which has all the information about the Northamptonshire young carers’ service. There are also a variety of Facebook pages – one for young carers, one for young adult carers, and one for parents. 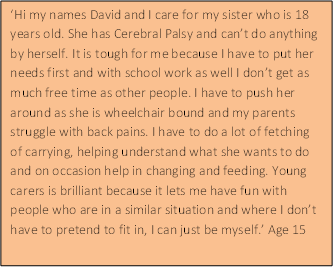 The formal pages are for registered young carers only but we do have pages that can be “liked”, and once referred access to these pages can be granted.